(formerly Trans Australia Airlines-TAA) (TN/AUS) (Melbourne) 1986 - 1993 (merged into QANTAS Airways). Photos. Framable Color Prints and Posters. Digital Sharp Images. Aviation Gifts. Slide Shows. 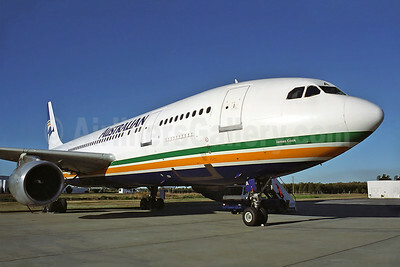 Australian Airlines (1st) Airbus A300B4-203 VH-TAA (msn 134) (Rob Finlayson). Image: 936751. 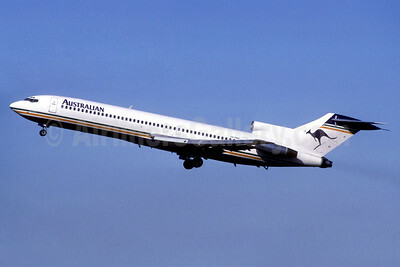 Australian Airlines (1st) Boeing 727-276 VH-TBM (msn 21171) (Christian Volpati Collection). Image: 936750.